As a family we have restarted an old showdog breeding program for Dobermans. With a combination of dogs owned by my mother and other members of the family this program was born anew. Through hard work and dedication we hope to better the breed and create lasting bonds between owners and their pets. We do this by producing the best quality dog that have been raised in an environment surrounded by children and other animals to allow them to be good in any home, keeping the element of protection. 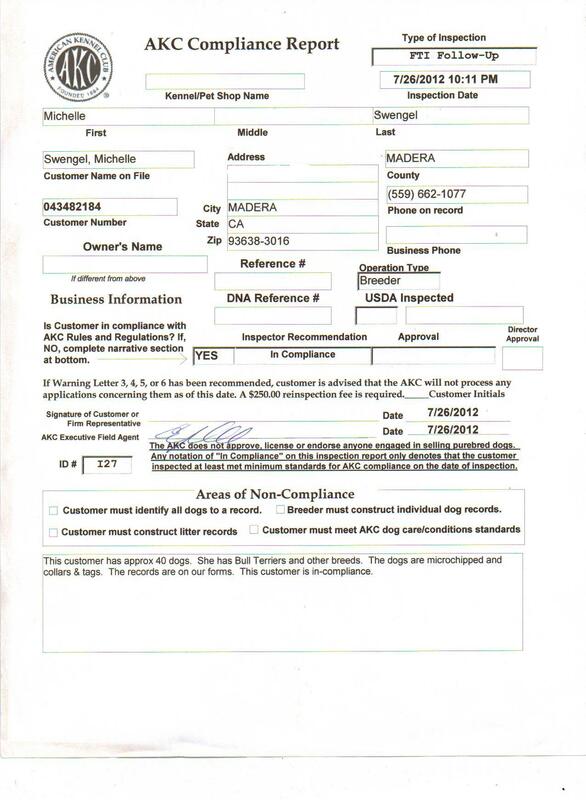 OWNED & RUN BY MICHELLE SWENGEL IN MADERA, CA.